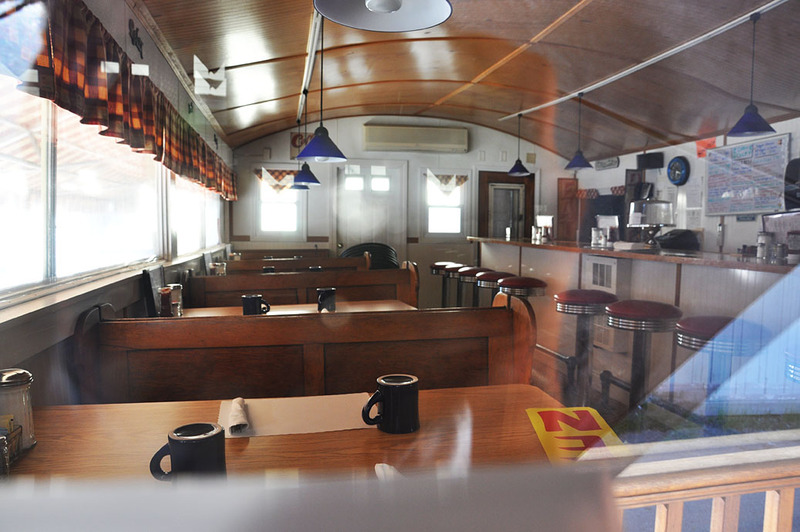 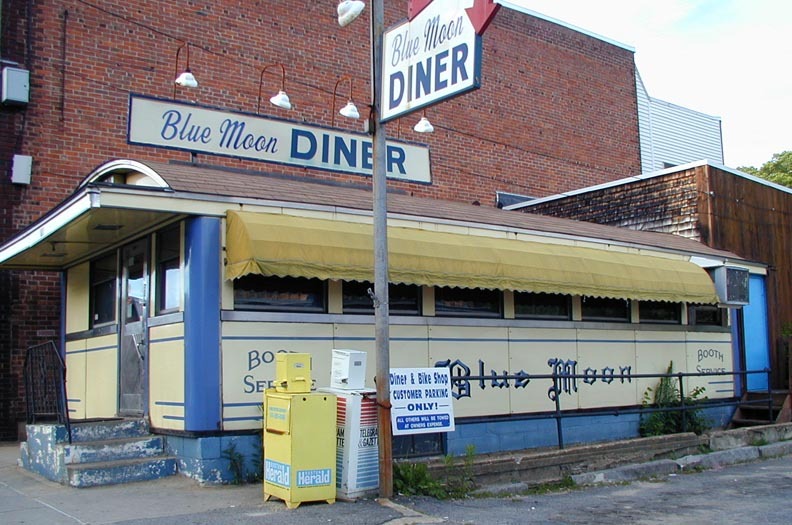 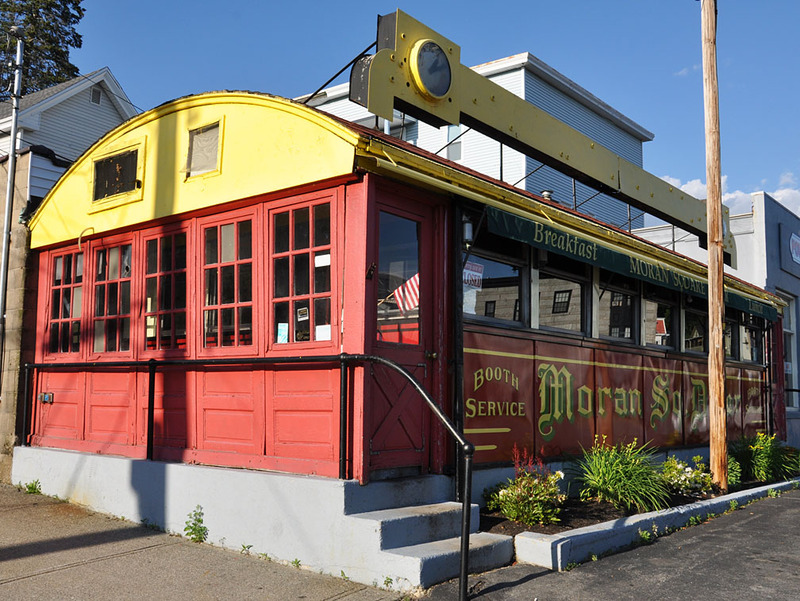 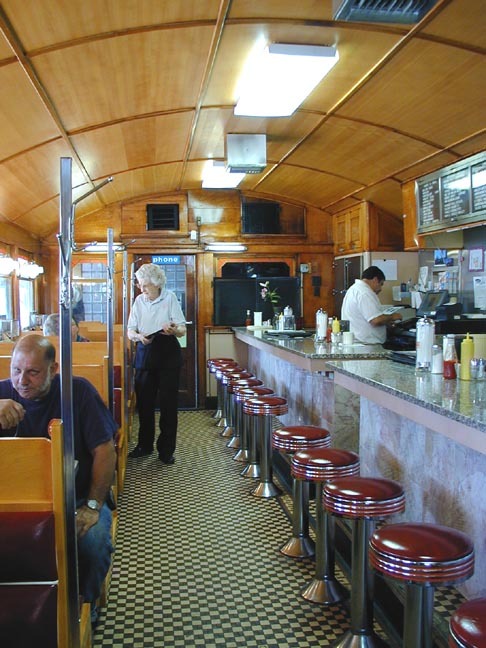 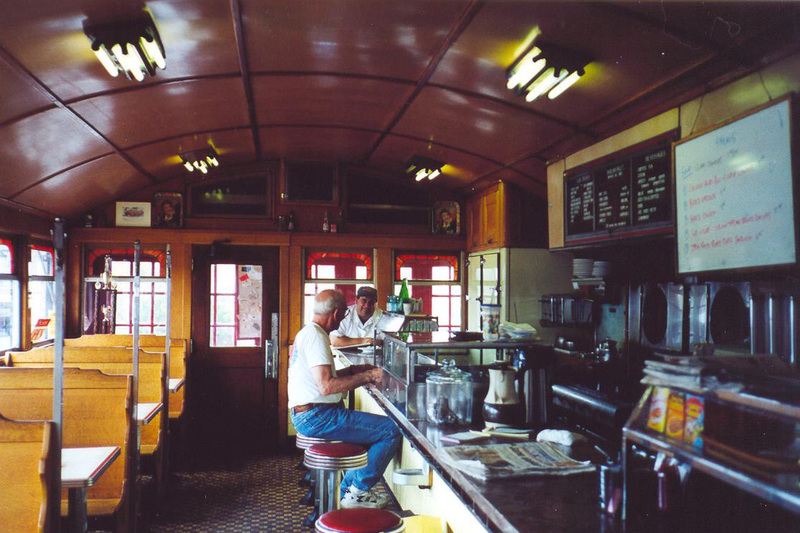 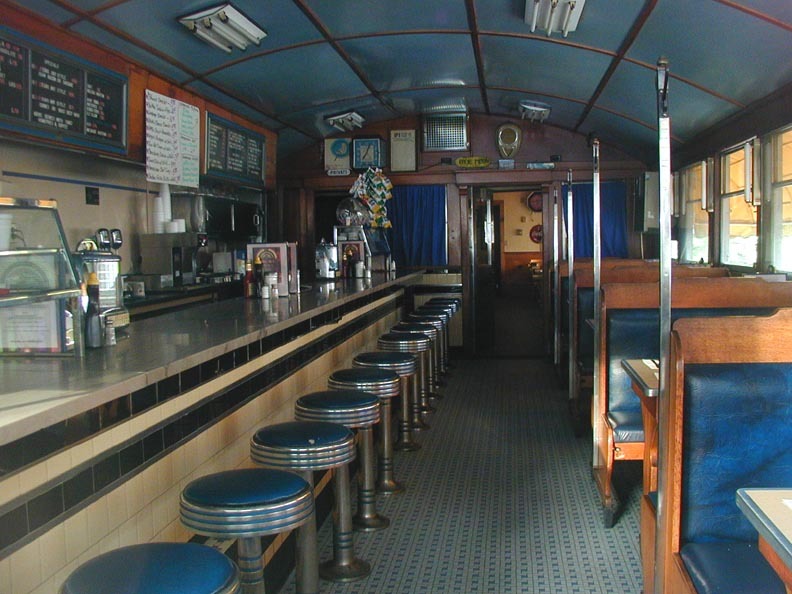 The Blue Moon Diner is a Worcester (#815) from 1949. 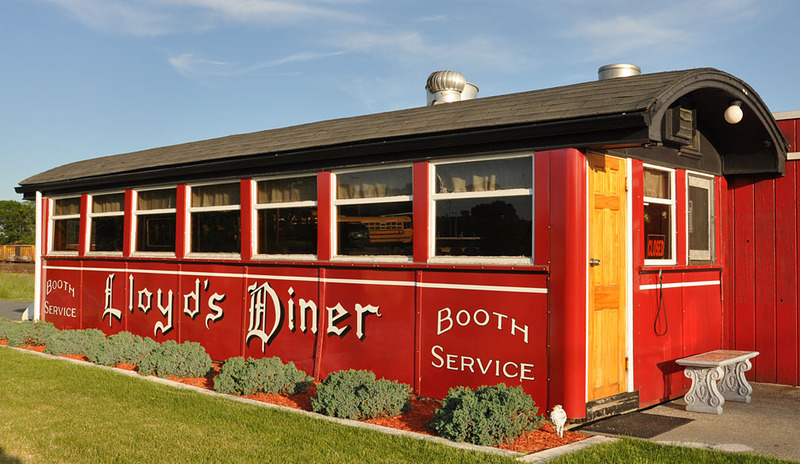 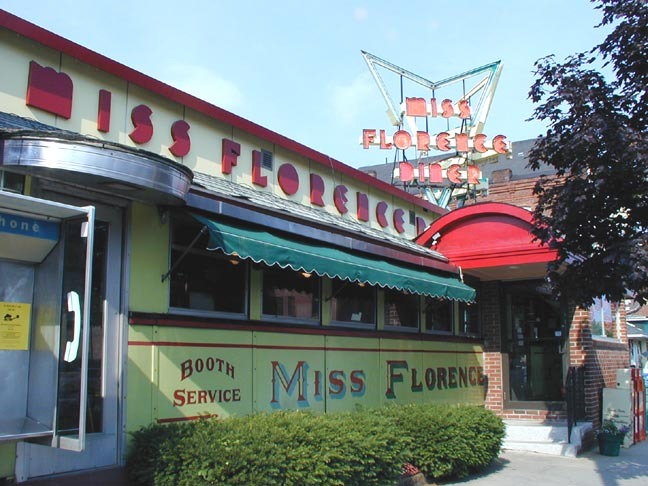 It was originally installed in Winchendon, MA where it was known as the Miss Toy Town Diner. 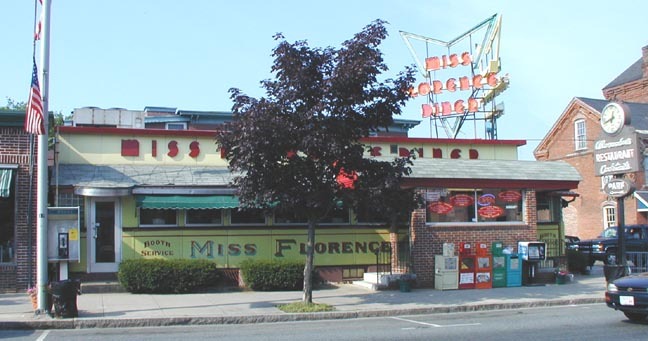 In 1954, it was moved here to replace an older Worcester known as the Blue Moon. 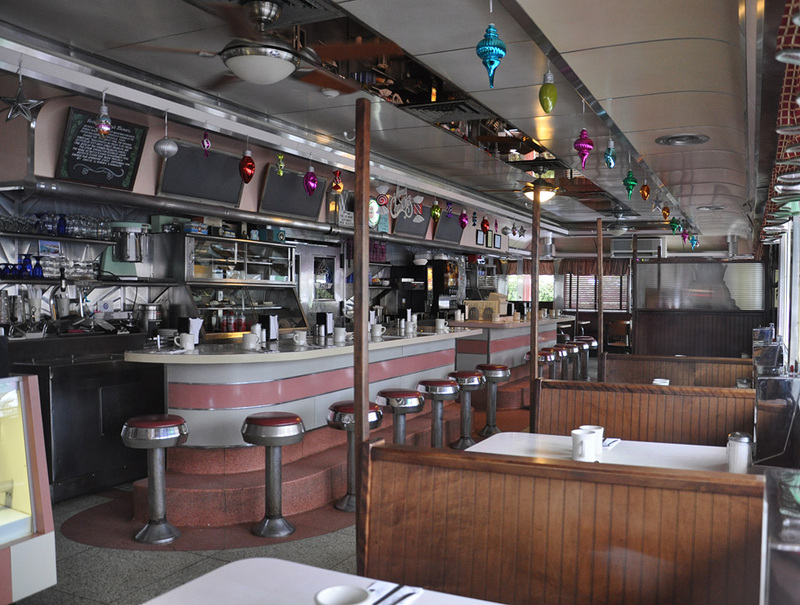 The diner was closed for 16 years and reopened in 1976. 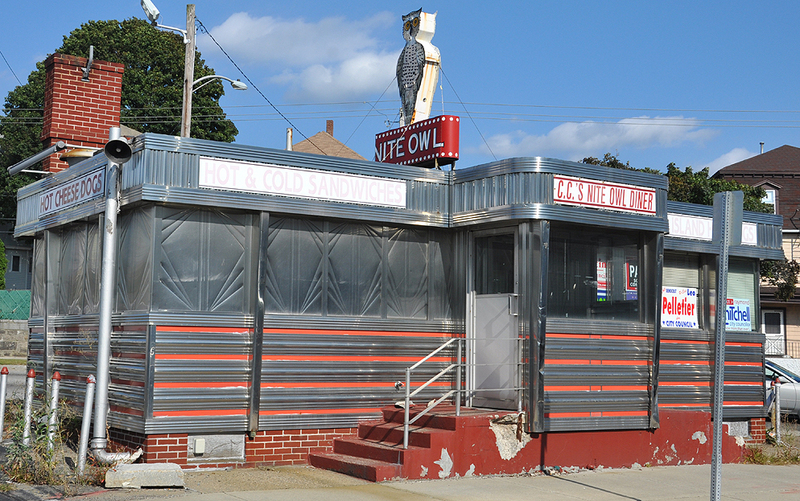 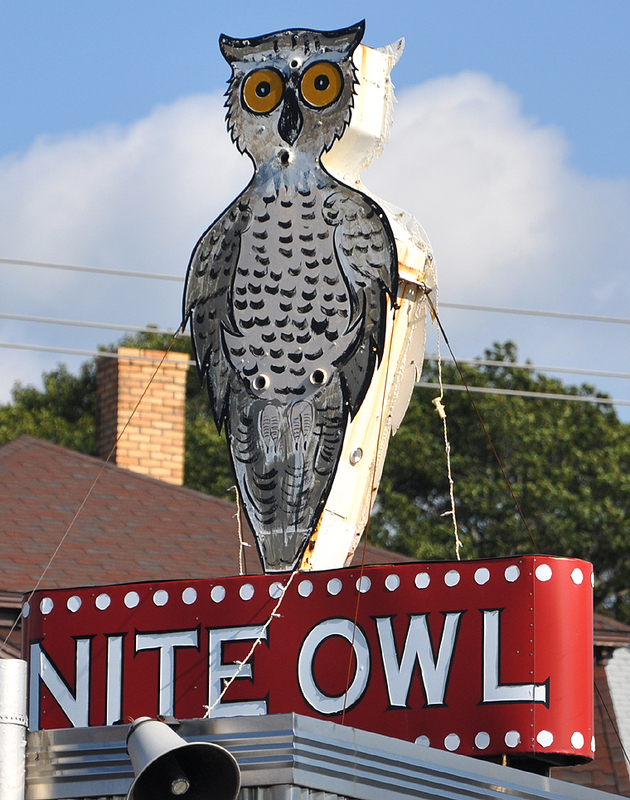 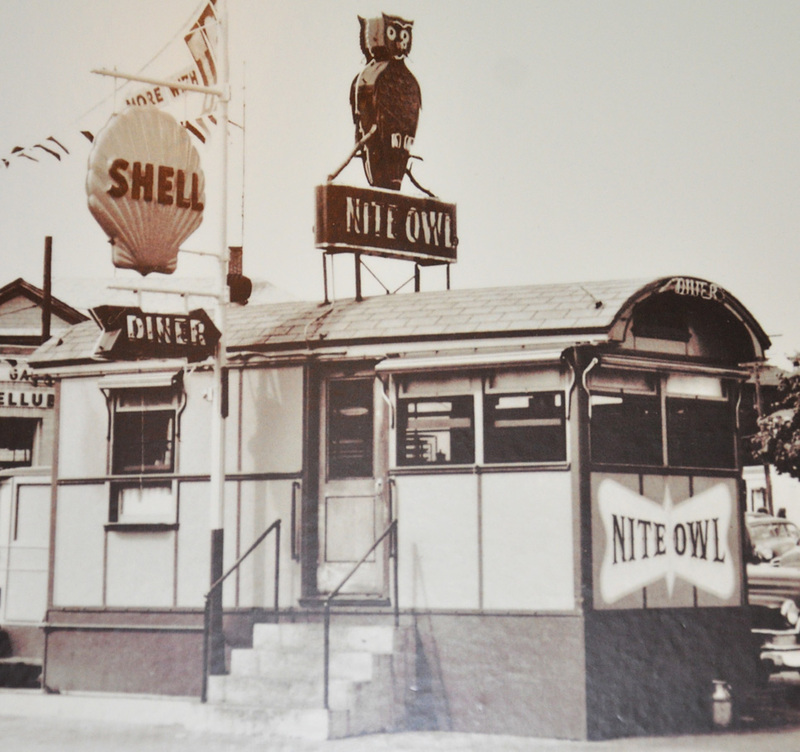 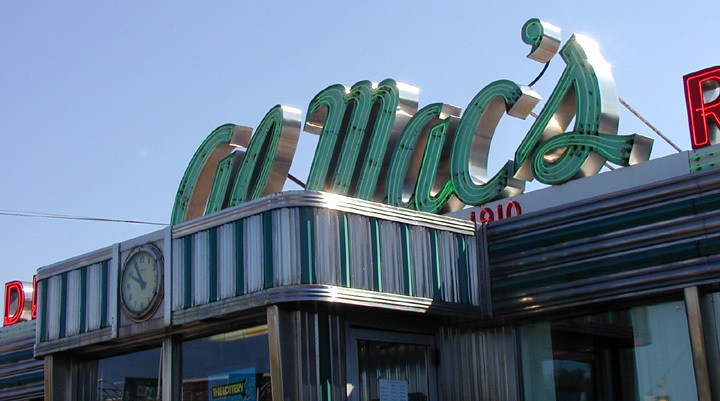 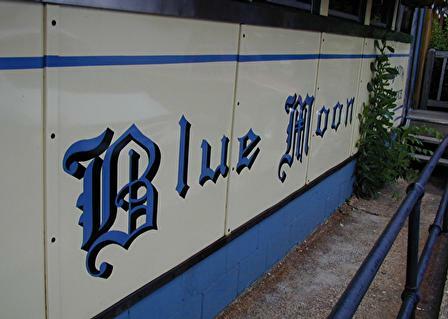 In 1984, the Blue Moon name was assigned to this diner in recognition of the original diner at this site.